NARS recently launched one of their new products within the past couple of months, the Velvet Lip Glides. 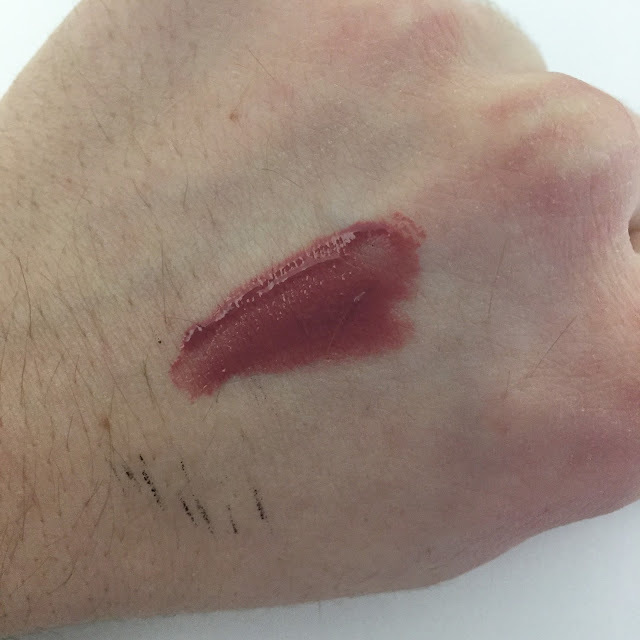 On Sephora's website, the product is described as an "innovative, long-lasting lip color with a smooth, semi-matte finish that provides ultimate hydration." 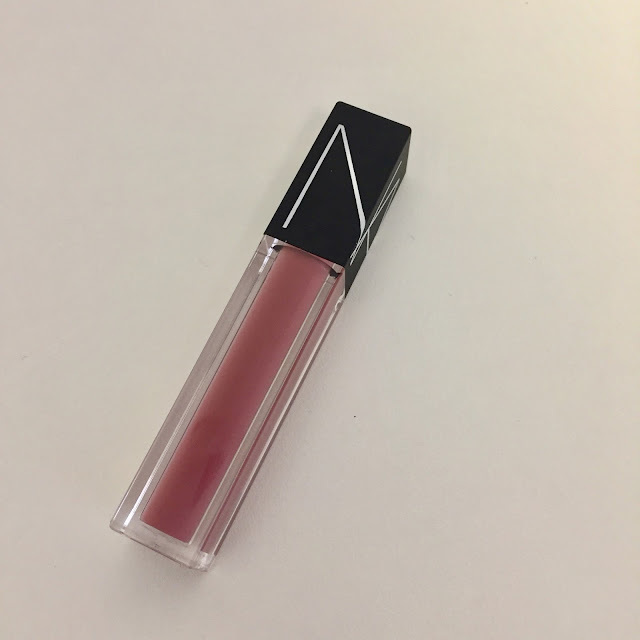 NARS describes is as a product where comfort meets color through a high-pigment formula that glides on like a gloss but appears as a lipstick. 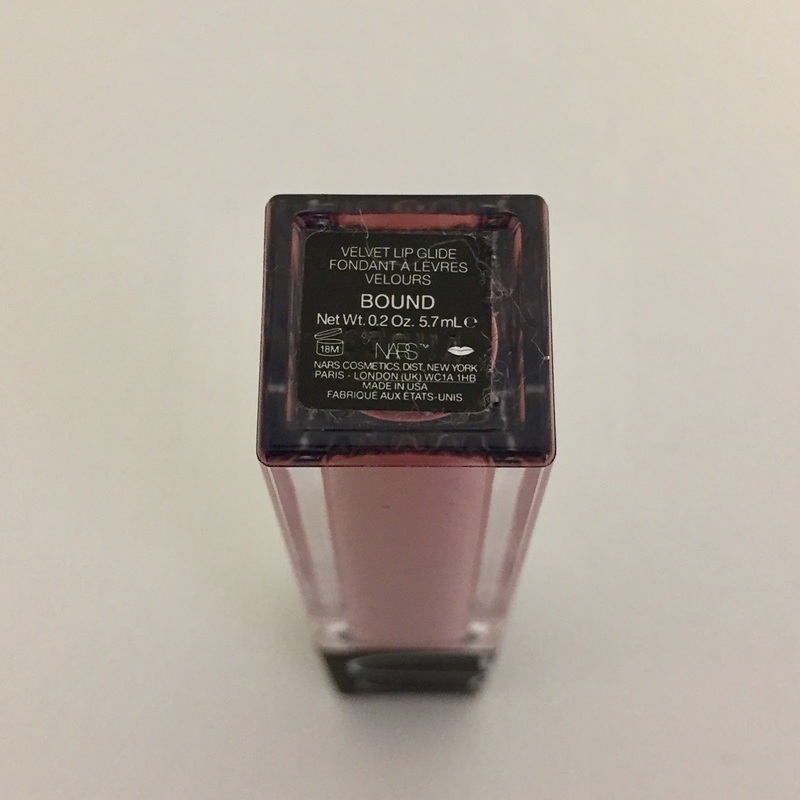 It includes an Oil Infusion Complex that allows for the product to glide on and remain as a semi-matte shade on the lips. I only picked up one shade (Bound) because I was unsure of how this product would work. Sephora's website also describes it as a long-lasting product, but since they're not liquid lipsticks that dry into a matte formula, I was skeptical of that aspect. I will say right off the bat, if you're looking for a liquid lipstick that will last for hours upon hours without budging, this is the wrong product for you. I definitely disagree with the notion that it's a long-lasting product. With the semi-matte, full-coverage lip color, it stays on for a couple of hours at most if you're not eating or drinking anything. I'd say the general color wears for about three to four hours without fussing. Luckily, since the product doesn't cling to your lips, it doesn't get crumbly or crusty when you need to add a second layer. These lip glides do what they say though. The doe foot applicator picks up the perfect amount of product and it glides against your lips with ease for a quick application. It's a really comfortable formula, too. It's not sticky or wet like glosses can be, but it's also not tacky like a formula that feels more like a mousse (like the NYX Matte Lip Creams). When it's on your lips, you can tell it's there, but it feels really nourishing rather than like it's sucking all of the hydration out of your lips. Bound is a very natural dusty rose shade. I picked a neutral color because I really did not think that a deeper shade would work very well with a product that has the ability to wear off and feather so easily. If I'm going to wear a shade that isn't long-lasting, I don't want it to be something where it's really noticeable when it has faded. 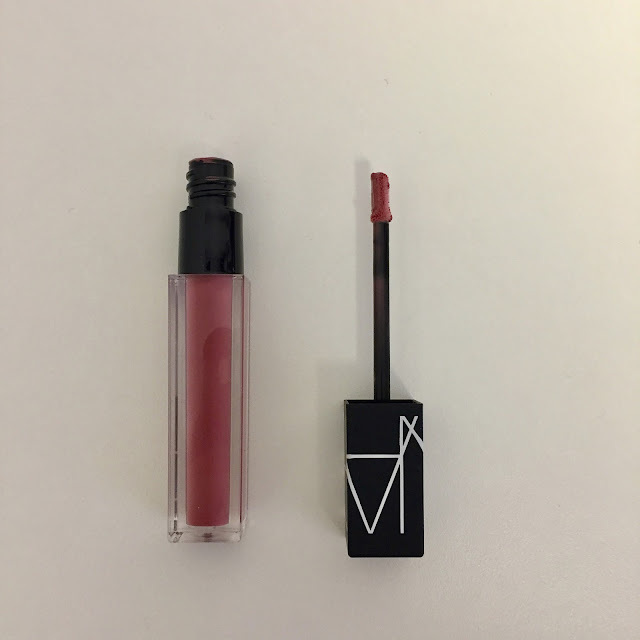 This shade is very similar to MAC's Syrup or even somewhat similar to the NARS Satin Lip Pencil in Rikugien. While I haven't tried these in any of the darker shades, I don't know how this formula would work with them. I know that I'm not going to be repurchasing any more shades because while I don't hate the formula, I prefer long-lasting lipsticks or liquid lipsticks much more. 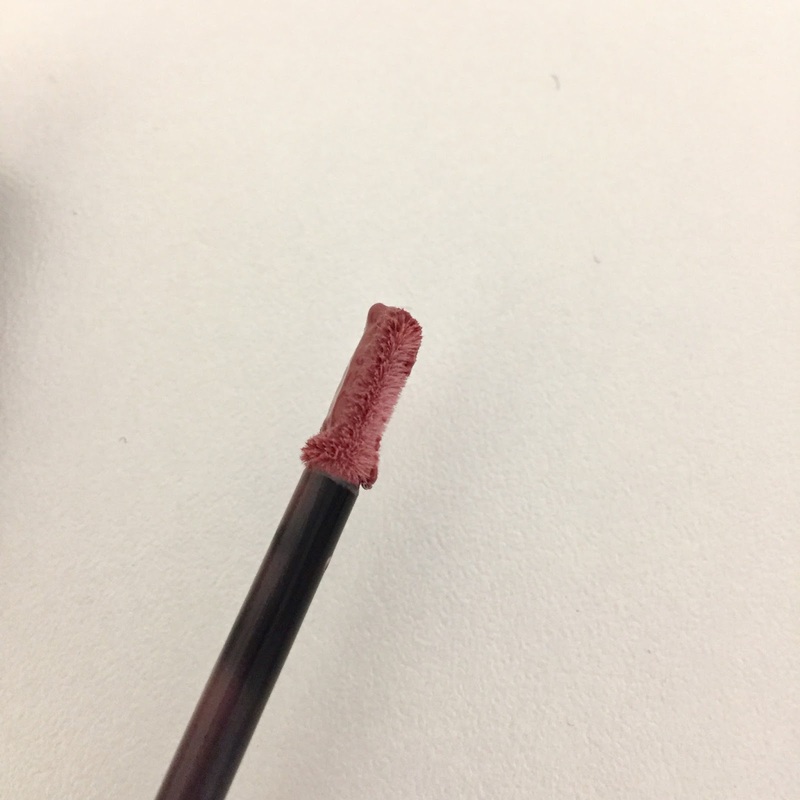 I don't mind reapplying natural colors, but if it was a bold lip color, I think this formula would be too high-maitenence for replication that I'd rather wear one of the NARS matte lip pencils.